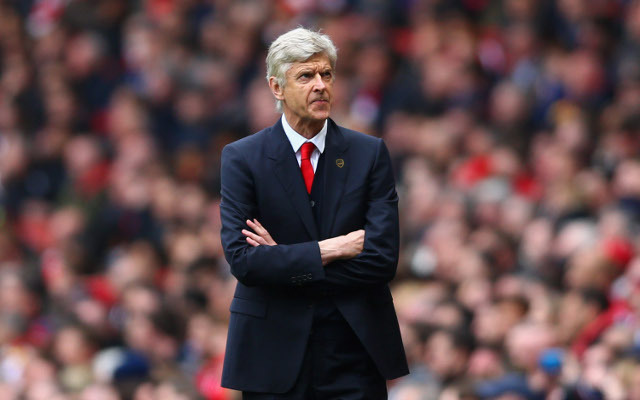 Arsenal could be building a title-winning side this summer as the Gunners are linked with three extremely exciting transfer targets ahead of next season. Arsene Wenger has seemingly identified the main areas that need strengthening after another failed Premier League title challenge this term, and it looks as though these world class names could be just what the club needs to establish themselves as a force again. 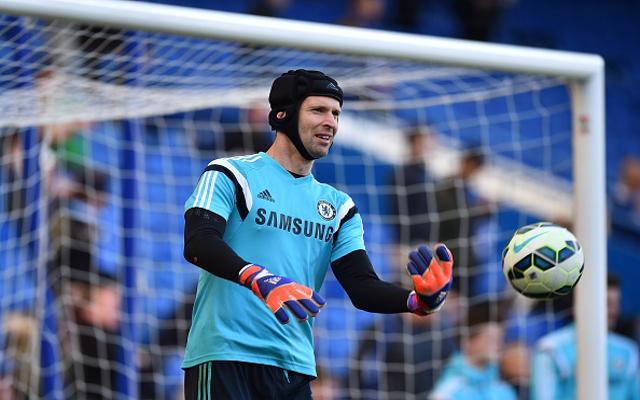 Set to leave Chelsea after losing his place, Petr Cech is wanted by Arsenal and would make a superb buy as their new number one. An exciting youngster, Hector Bellerin looks to have done enough to be first choice at right-back again next season. Another improved player this term, Nacho Monreal could continue to keep Kieran Gibbs out of the Arsenal starting lineup in 2015/16.